As Windows Central notes, the raw processing power of this hardware isn't exactly impressive. But the key point of difference here is the "HPU" or "Holographic Processing Unit". This hardware, though vague in description, is dedicated to spatial mapping along with gesture and voice recognition. 10GB of the 64GB on-board storage is taken up by the Windows 10 operating system, leaving you with 54GB free. Windows Central finds that it's still sufficient, as HoloLens' apps so far have not been excessively large in filesize. And, as previously reported, the battery only gives you a few hours of usage time. The fact that Microsoft is working with modest hardware means that it's likely the price of future HoloLens kits will drop to affordable levels once production upscales. However, the "HPU" is the wildcard here, as we don't have any specifics as to how it's manufactured or built. 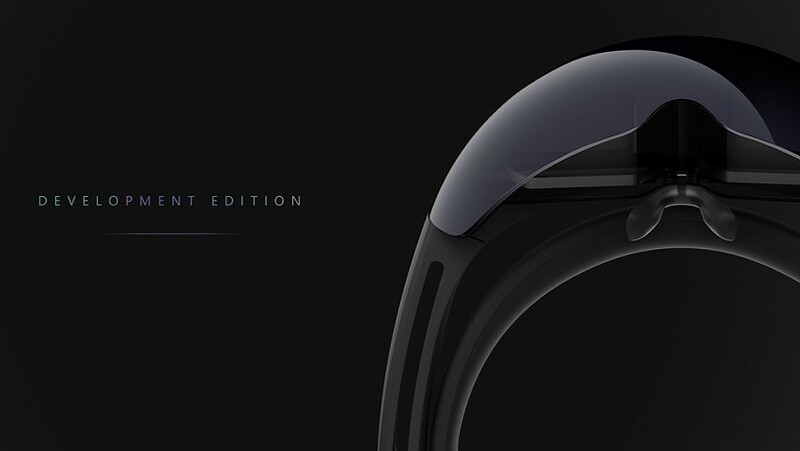 Hopefully Microsoft will offer more details on its hardware with future revisions of the AR headset. Specs are surprisingly low considering what I was expecting, final retail price will be interesting.